The Fool is an album that’s filled with unforgettable hooks and earworm songs. Weaver and crew focus on the grand gestures, escalating the emotions and tension, spending as much time on the surge as the hook, and even if this tactic means the slower songs on the back half of the record drift, it also means that when the music is meant to be sweeping it often is. Her confidently unsteady voice has a refreshing energy, serving as a cohesive, quivering throughline for her intentionally nomadic debut, The Fool. The Fool spins on like a series of diary entries with no end in sight, quite possibly because Weaver has yet to decide how this story ends. The Fool contains many songs in line behind that first single; put any one of them on at random and you'll think it's a pretty great pop song. Play them in order though, for 40 minutes, and the experience becomes repetitive and empty. 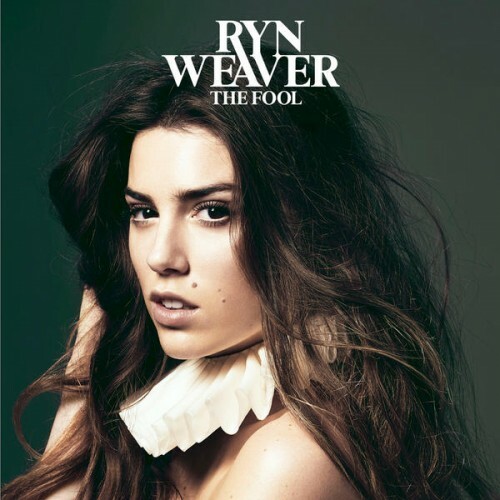 Weaver’s benefitted greatly from the rising tide of artists who are challenging pop’s sonic and structural rules, but on The Fool she sounds like she’s lost at sea. The Fool comes out feeling like nobody in particular and everyone at once. cannot WAIT for her sophomore album! her vocals are amazing and the songs are nostalgic. shout out to traveling song, you made me cry. 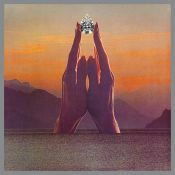 Purchasing The Fool from Amazon helps support Album of the Year. Or consider a donation?